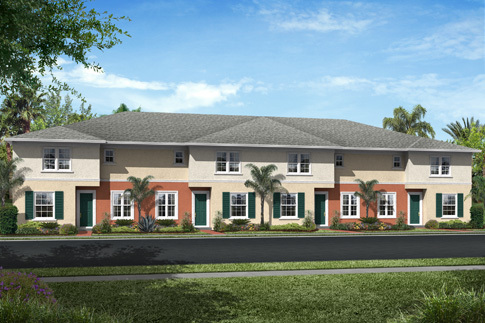 Townhomes in desirable Newer Community of Orchid Grove in east Pompano Beach. Spacious Living Rooms with Tile flooring. Updated Kitchens with new Stainless Steel Appliances. Units feature up to three large Bedrooms & 2 & a half bathrooms. Grand Master Bedroom with Walk In Closet! Garage & Storage. This Townhomes is in the Best Location with a Corner Unit and Garden View! Many amenities: pool, lake with walking paths, fitness center, clubhouse. Close to Beach, fine dining, and major highways.